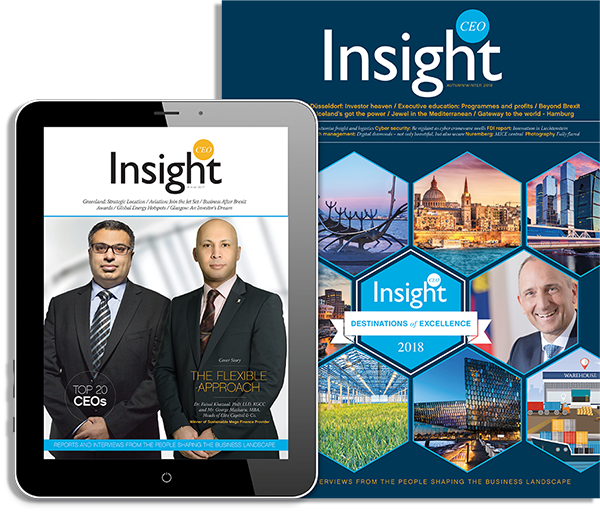 Johannesburg possesses the ideal conditions to be a premium global business destination. It is a city of international renown, has an enviable accommodation, restaurant and entertainment offer and comprehensive service provision. 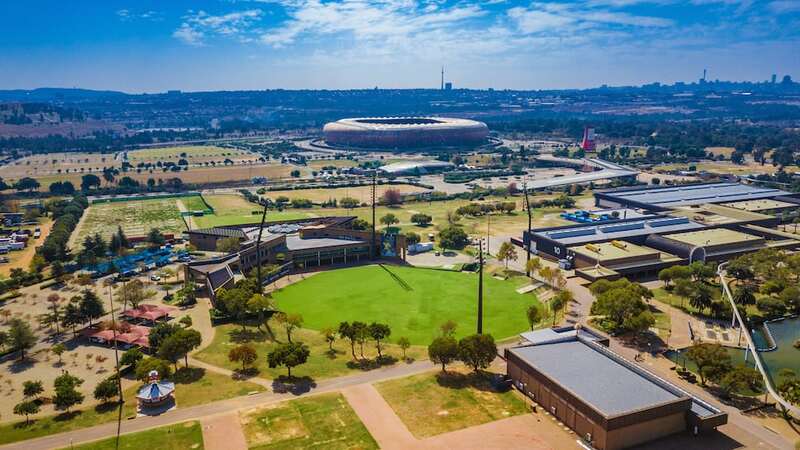 Moreover, in the Johannesburg Expo Centre (JEC) it has South Africa’s largest purpose-built exhibition, conference, convention and events venue, which collectively constitutes a striking landmark of the city. Small wonder then, that as a whole continent’s leading venue, C-suite executives, MICE buyers and event organisers from across the world have come to appreciate its many attributes and determined to invest their resources. This, following due diligence that revealed it knocks spots off the competition across a range of key indices. In terms of ownership, the JEC draws from a number of talent pools to ensure it maintains its pre-eminent position by leveraging its professionalism, flexibility and hospitality. In so doing, it acts to exceed the expectations of exhibitors, visitors and delegates alike. This sees ownership spread across UK-based Montgomery Group, black economic empowerment consortium Fluxrab (led by Andrew Mthembu), local entrepreneur Raymond Burke and CEO, Craig Newman. Craig Newman has been the man at the top since June 2006 and is a man whose journey at the JEC has been informed by a desire to restore it to its former glory and a distinct leadership style, marked by a compelling fusion of affability, openness positivity and boldness. Like all seasoned leaders, he has experienced both success and failure, yet has always built upon or learned from his experiences to grow his knowledge and inform future decisions, for the greater good of all stakeholders. Consequently, he has overseen a profitable business year on year, with his stewardship guided by virtues of confidence, integrity and integrity. While 12 years the head of JEC, he has worked across the South African exhibitions, conferences and events industry since 1991. In the 1990s and 2000s, he cut his teeth for the demands of steering the good ship JEC by playing a leading role in a number of the country’s premier MICE industry companies, including Forge Ahead Exhibitions, TML Reed Exhibitions, Oasys Innovations, Balanced Solutions and Kagiso Exhibitions and Events. When he took on the mantle of JEC, the organisation had seen better days, so he set about swiftly restoring it back to financial health, embracing challenges others had shied away from, inevitably seeing them instead as opportunities for growth, thanks to his can-do attitude. It proved to be a bold and successful turnaround strategy. Moreover, with an international outlook, he looked beyond South Africa to impress upon the wider African and long-haul global market the many merits of the Expo Centre, this policy paying dividends as it came to be synonymous with world class events in the hearts and minds of those he was looking to court. These days, his priorities for JEC and ambition for the wider MICE sector set him apart as a true global visionary activist, such that it should come as no surprise he has been confirmed as Head of the Global Association of the Exhibition Industry (UFI) for 2019, the first African President of a body that represents the world’s leading tradeshow organisers, major national and international exhibition organisers and elite partners from across the industry. Prior to this, the JEC head served on the board of the Exhibition & Event Association of Southern Africa (EXSA), becoming its chairman in 2009. Thereafter, in 2014, he was elected onto the main Board of Directors at the UFI, rising to become vice chair of UFI’s Middle East Africa Chapter, in advance of his recent appointment with its global profile. It comes on the back of the CEO having encouraged what had previously been a Euro-centric organisation to take note of Africa’s potential as the future growth interface of the events industry – something he firmly believes to be the case – and to let this inform its future direction. It was clear they were listening, for they have appointed the person who understands the sector in Africa better than anyone else and if Craig Newman’s instincts prove to be correct about the continent’s prospects, then the JEC stands to figure as the globe’s most compelling narrative, synonymous as it with all that’s best in Africa. Not only is it expected that Craig Newman will help to expand Africa’s footprint in the global exhibitions industry during his tenure, through showcasing the JEC as a gateway to the continent, but it is also anticipated that UFI’s global growth and development will receive a boost too. In line with this, his leadership credentials were never more in evidence than at the 84th UFI Global Congress, which the JEC hosted in November 2017 and which was a resounding success. Having had oversight of the investment of a lot of time, effort and money during his 12 year tenure to make JEC a truly world class venue fit for the most discerning international guests, the CEO’s future vision sees it leveraging all of its credentials to the fullest possible extent. This means bringing into play previously untapped potential, such that it is now available for film shoots, with the vast halls and fields constituting a compelling proposition for film makers both locally and internationally. At the JEC, Craig Newman oversees an institution that boasts world-class facilities and a prevailing cost-competitiveness that others struggle to match. Moreover, the force for good credentials of this jewel in Johannesburg’s crown are much in evidence, as illustrated by its support for the South African Police Service (SAPS’) Widows and Orphans Fund. 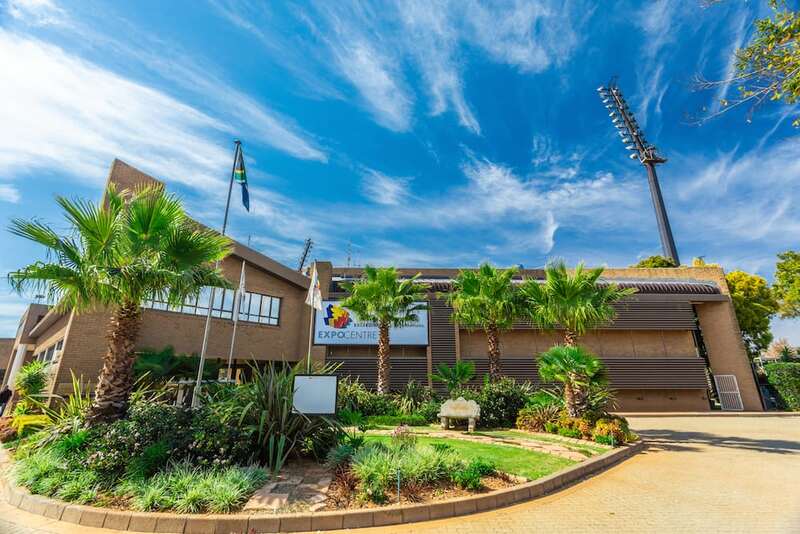 In terms of its event pedigree, JEC can showcase its capacity to host flagship events such as the Rand Show, Ultra Music Festival, Electra Mining and the ANC Policy Conference. It doesn’t get much bigger than these and few venues are able to pull off such vast shows. That the JEC is able to step up to the plate is down to a combination of fantastic facilities, outstanding operational management and level-headed budgetary control, as well as a forward strategy that always strives for improvement and does not cede complacency in any form. Since 2006, the JEC has seen over 1000 events pass through its doors and played host to over one million visitors. That said, it also caters to more intimate events, such as end of year parties. 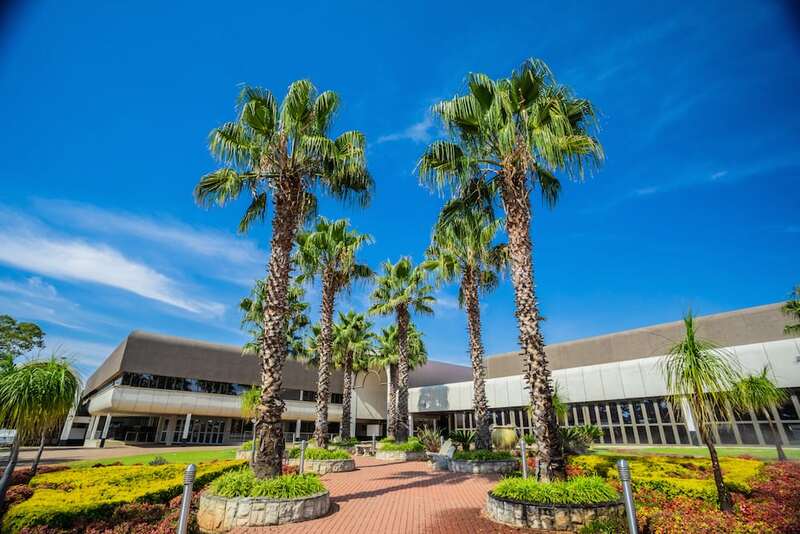 The detail sees a huge volume of available indoor and outdoor space, conferencing and multipurpose arena facilities, excellent layout and close proximity to a wide range of premium hotels, as well as OR Tambo and Lanseria airports. In total, the JEC offers some 150,000 sq.m of space, over one third of which is under cover, and is able to cater to up to 20,000 people at a time. Facilities are extremely flexible in their nature, ensuring the can host everything from meetings and events to exhibitions and presentations. In this, it is helped by distinguishing characteristics, such as a dedicated helipad for visiting dignitaries and VIPs, a lake, fun fair and monorail train. In addition, the high esteem in which it is held can be seen in the number of noteworthy accolades it has received in recent years, not least being multiple PMR.africa award winners. There is no doubt that global business interests recognise the growth potential of the African market, the world’s last commercial frontier. As the country with the requisite experience, expertise and infrastructure to be a springboard into Africa for international MNCs, South Africa is the go-to destination. Bearing this in mind, the Expo Centre, as a uniquely well-resourced venue of stature in that country’s commercial centre, ensures it is supremely well-positioned to work in close concert with interested parties to fully understand and deliver on their objectives. FDI Report – A New Paradigm?